When it comes to fine jewelry, the people behind the counter are as important as what you select from it. 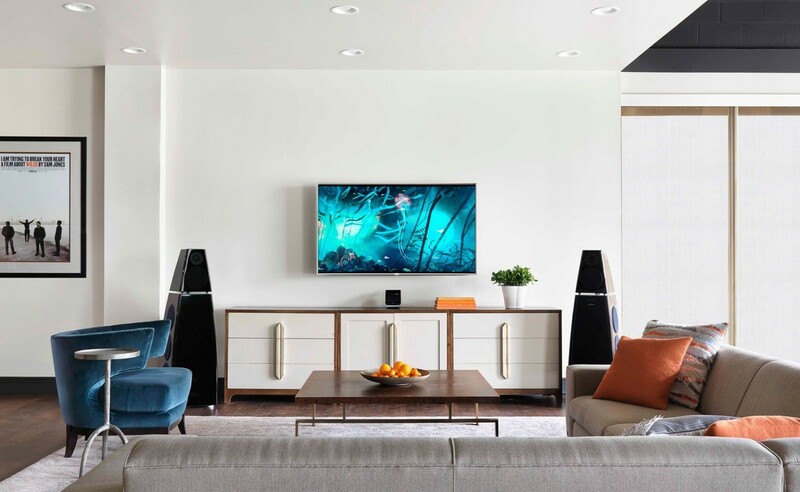 For more than 65 years, the team at Hufford’s Jewelry has helped people celebrate life’s special moments with carefully curated, stunning jewelry. After 65 years and three generations, Hufford’s Jewelry needed to evolve. 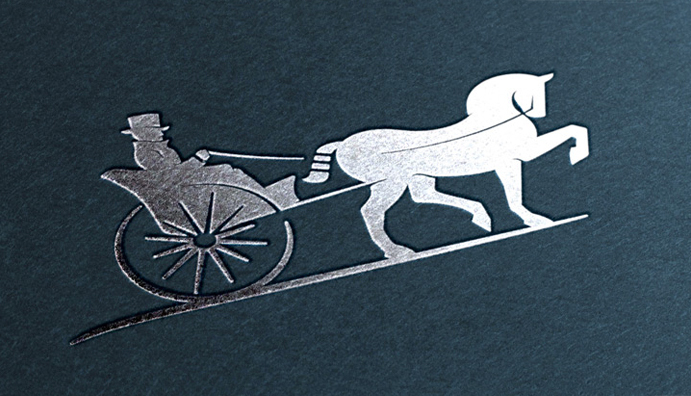 Its traditional horse-drawn carriage logo, through printing and reprinting, had become blurred and unclear over the years. 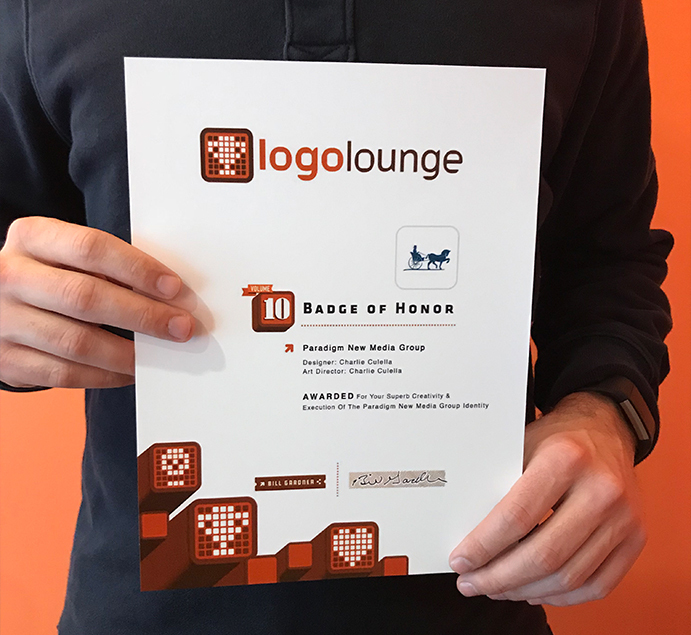 The jeweler approached us seeking a refreshed design that would honor its rich tradition and propel it into the digital world. We set out to evolve Hufford’s iconic logo with a refinement and clarity capable of carrying its legacy for another 65 years. 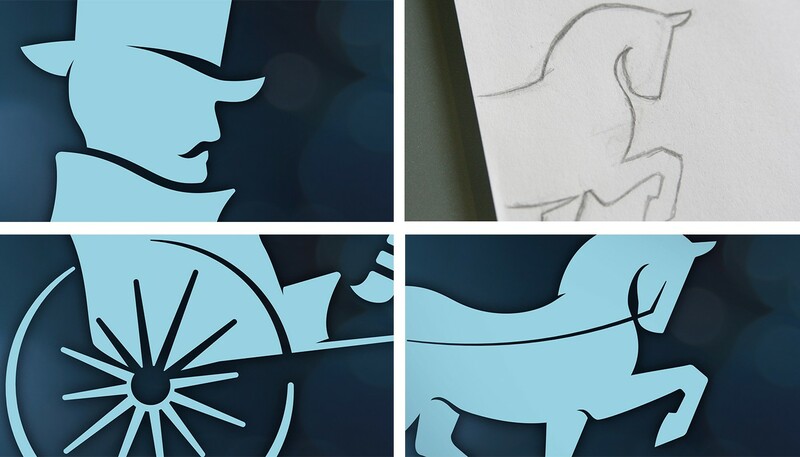 We sharpened the logo’s horse, carriage and driver to create a sleek, elegant design that doesn’t compromise the original silhouette. 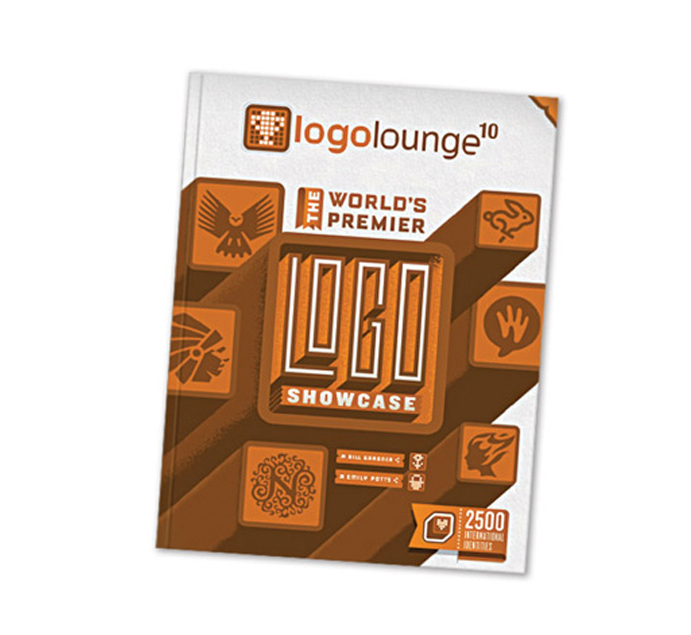 The updated design preserves the original mark’s unique character. Its subtle details elevate the Hufford’s name to embody the timeless art and impeccable craftsmanship of their fine jewelry. We also developed a new color palette inspired by precious stones and metals, from gold to platinum to palladium. 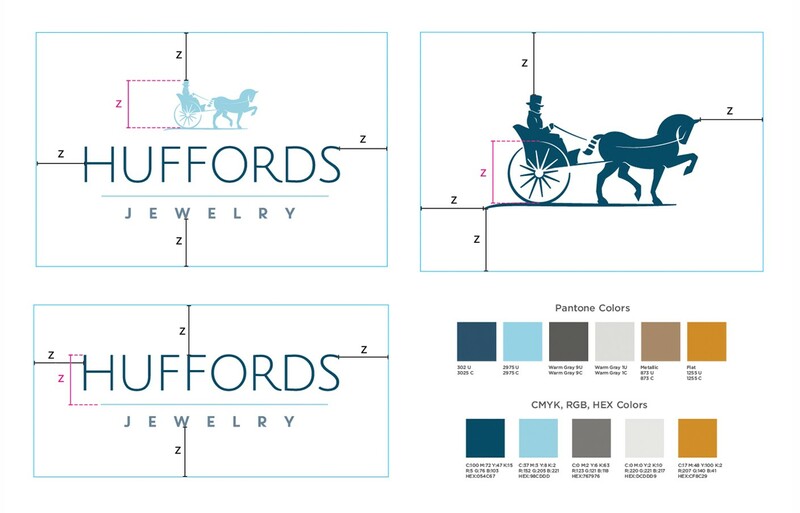 These earthy tones are a perfect complement to the logo’s deep navy and reflect the origins of Hufford’s jewelry. 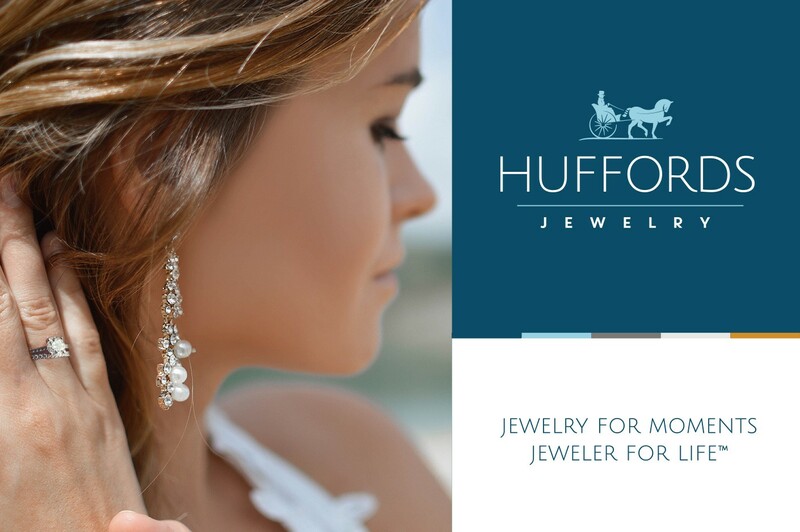 Now sporting a fresh logo, Hufford’s Jewelry is poised to continue its legacy stronger than ever.